Notes: (Brief history of the Kent & East Sussex Railway) The Rother Valley Railway was proposed in 1896 and was the first line to be built under the 1896 Light Railway Act that permitted lightly constructed lines to be built in rural areas. The line was engineered by Holman Stephens (later Colonel Stephens) who went on to build a number of light railways around the country. 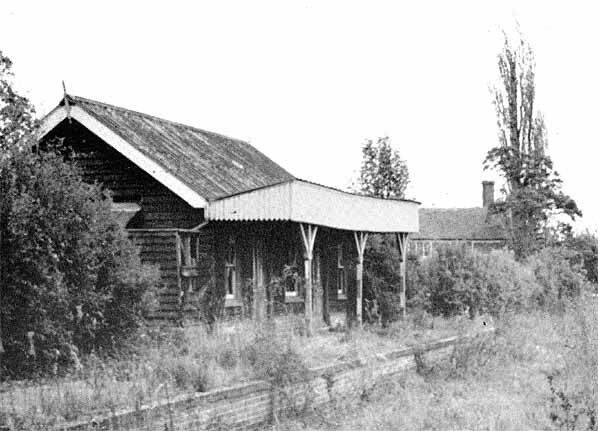 The first section between Robertsbridge and Tenterden (later renamed Rolvenden) opened on 2.4.1900. The line was extended to Tenterden Town in 1903 and Headcorn in 1905. The line was renamed the Kent & East Sussex Railway was initially moderately profitable although the northern section was subsidised by the South Eastern & Chatham Railway. After WW1 there were heavy losses eventually leading to bankruptcy in 1931. The line had remained independent after the 1923 amalgamation and despite loss of revenue with many of its passengers switching to busses it continued to provide a valuable service, especially to the farming community, through the 1930's. The line was nationalised in 1948 but despite improvements, passenger numbers continued to fall and during a typical week in 1953 only 118 passengers traveled on 90 trains, many of which ran empty. The end was inevitable with closure coming on 2 January 1954. 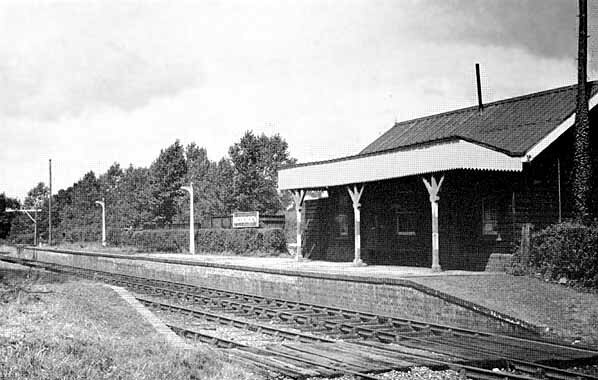 The line was abandoned and the track lifted between Headcorn and Tenterden Town while the southern section remained open for goods traffic to Tenterden Town until 12.6.1961. The line also saw occasional passenger trains primarily for hop-pickers and ramblers during the summer. Shortly after final closure a preservation society was formed but it was a further 13 years before trains returned to the line, the main stumbling block being the large number of road crossings. Eventually a compromise was agreed once the Society agreed to drop the section of line between Bodiam and Robertsbridge from the restoration proposal. 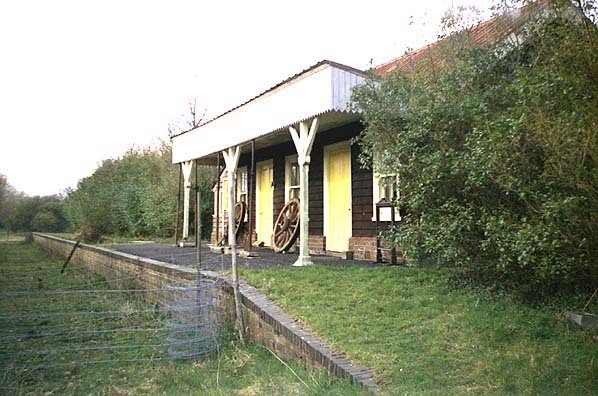 The Kent & East Sussex Railway Company became a registered charity and work progressed quickly with the first section of restored line opening at Tenterden on 3.2.1974; this was extended to Wittisham Road in 1977, Northiam in 1990 and Bodiam in 2000.